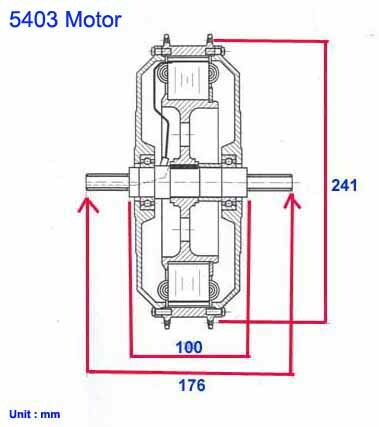 - Strong axle , Normal motor with M12 axle dia. - Motor bearing NSK since 2014 with new reliable bearing. 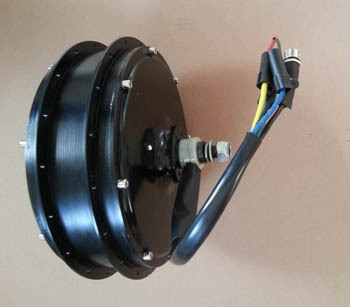 - Motor is design with large and deep slots in the stator in order to provide higher power. - The deep lamination slot design with less temperature rise. 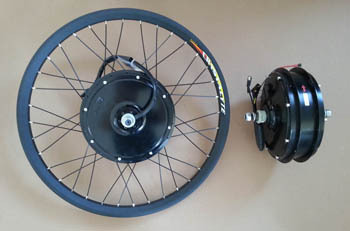 * Motor is available up to 72V system. * Battery capacity suggested with 12ah or more. i.e. 72V 12ah or 72V 17ah ...etc.